Some days ago, it was reported how a 27-year-old man named Ronald who has never had an erection all his life due to a medical condition after his genital got twisted after circumcision during his childhood. The small mistake which happened during the circumcision many years ago caused the young man to live a forced life of celibacy. 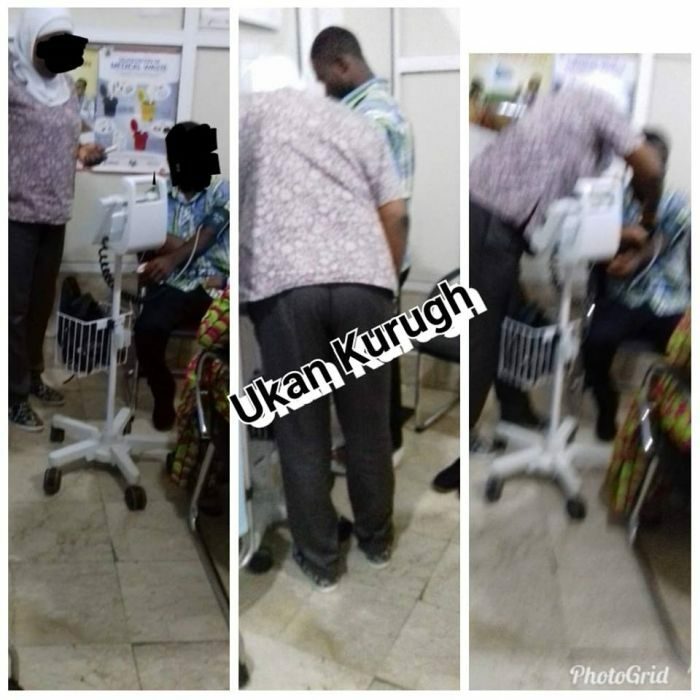 According to reports, the young man underwent a successful surgery at Zitadel Medicals And Diagnostics in Abuja with the help of philanthropist Ukan Kurugh and a humanitarian, one Mrs. Uyi who agreed to foot the bills of his surgery for him to return to normal and feel like a man. It was revealed that young man has been assured by the doctors that all is now well with his manhood as he was told to come back some later this week for medical checkup. get the best exclusive VIP arrangement anywhere in GHANA/NIGERIAN/LONDON/ there are some hookup partners available for interested individuals. So kindly contact this number for further information. For interested person only please…….